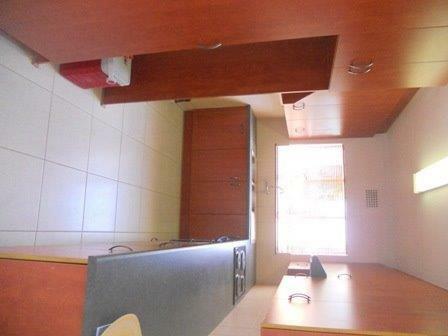 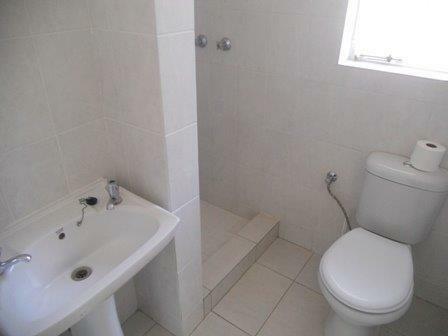 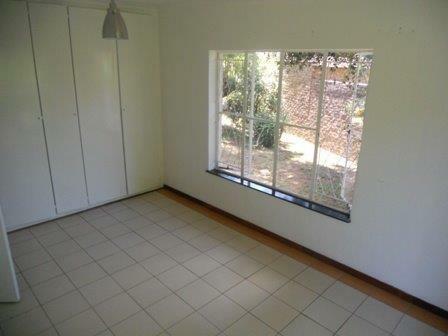 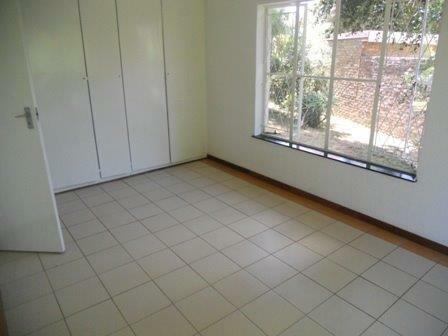 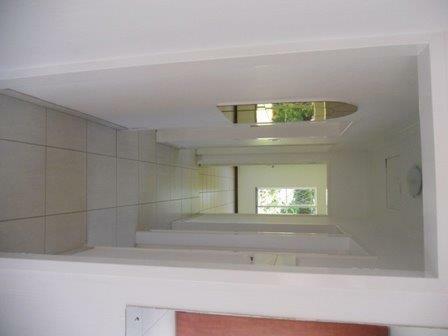 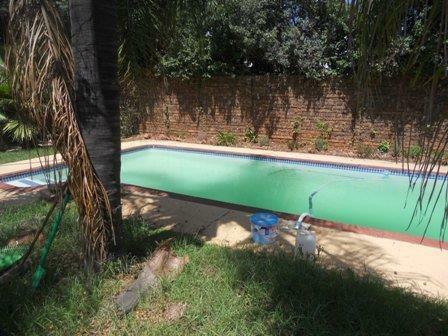 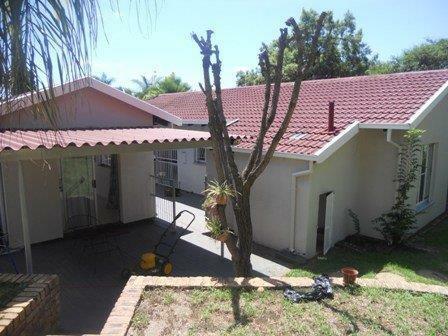 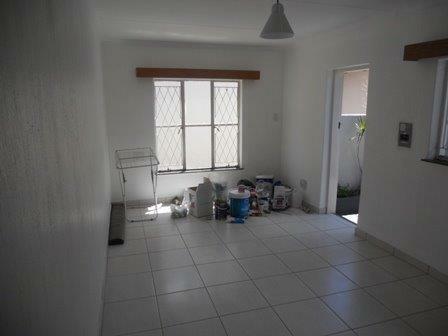 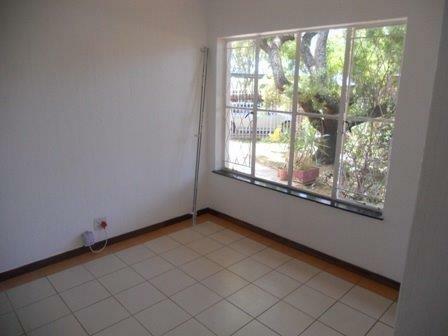 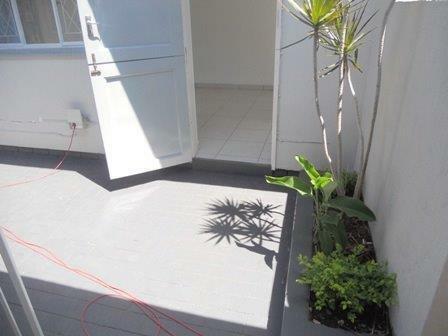 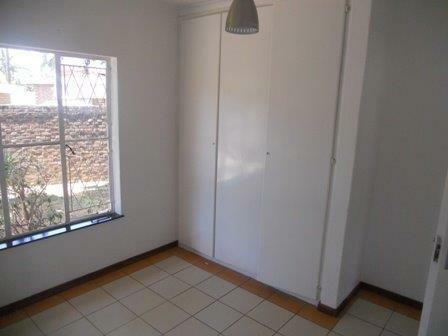 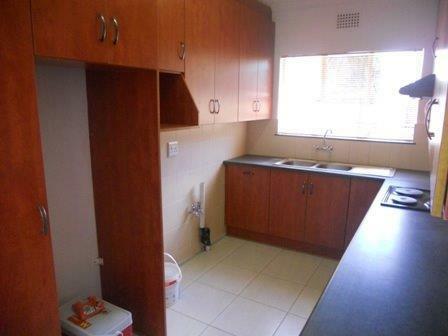 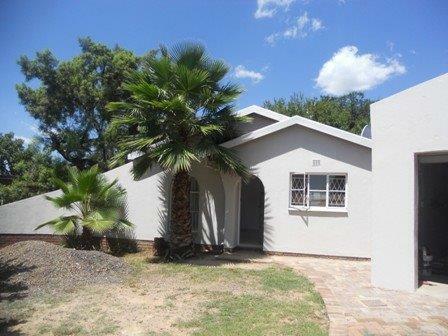 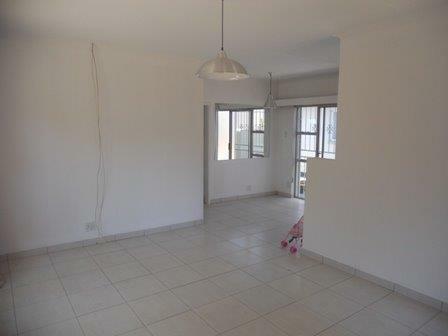 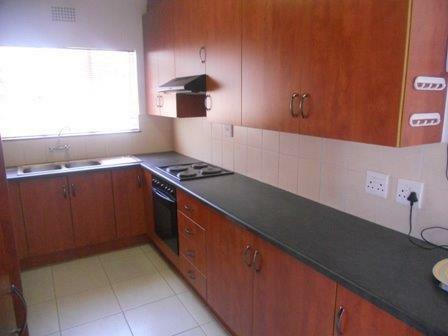 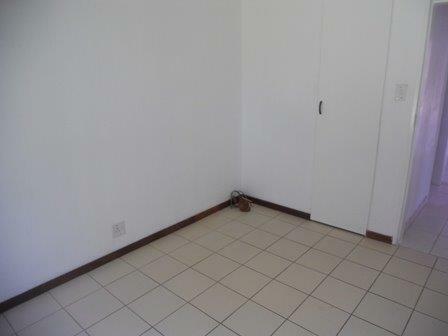 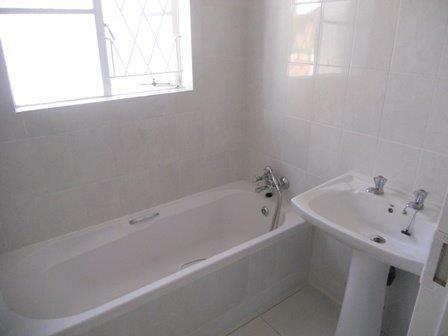 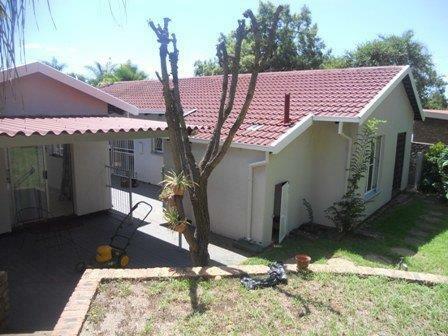 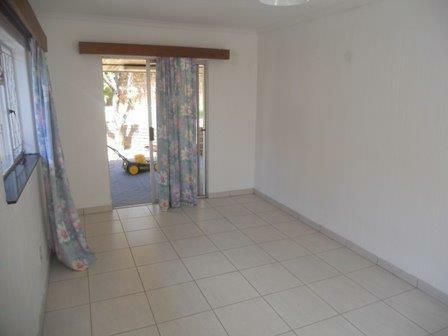 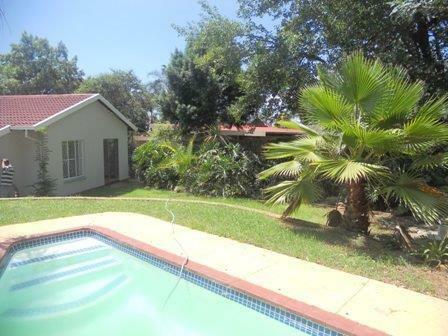 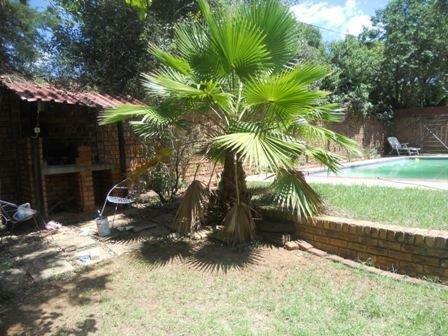 Newly tiled and painted house FOR SALE in Garsfontein ideally close to Menlyn Maine and the N1 highway. 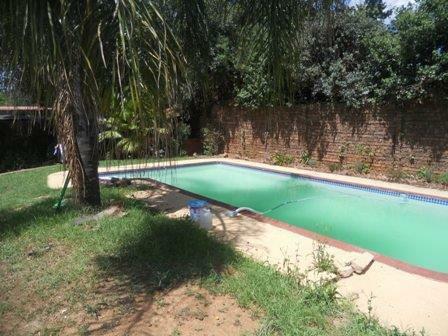 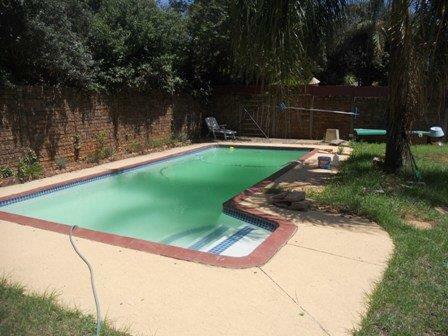 This property has a large garden with a swimmingpool. 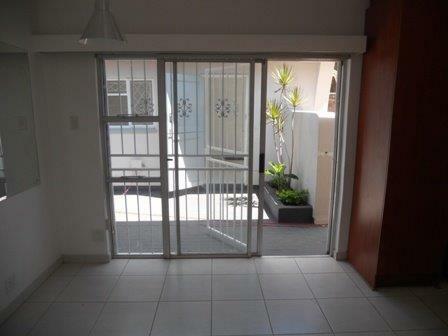 There is a lock-up garage and an undercover carport as well as an outside room/flat.